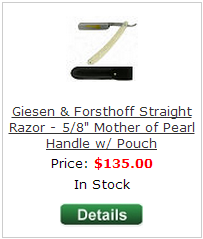 Another product of Solingen, Germany – Giesen and Forsthoff straight razors are an excellent addition to any straight razor collection. 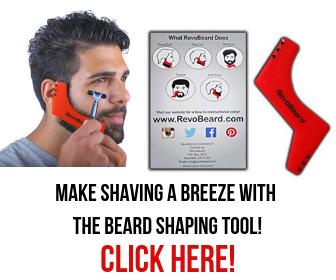 They also make a great alternative to Dovo and are an easy razor to maintain for beginners. 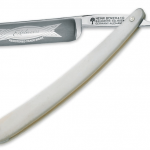 Essentially, this is a quality blade that anybody would not regret buying. 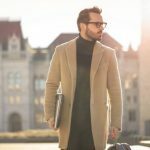 The company was set up during very difficult economic times in Germany. The 1920s were a tough time for many businesses in Europe, but Giesen and Forsthoff thrived. 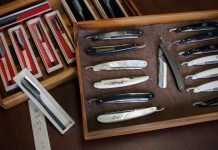 This shows just how good quality their razors must have been back then, and even today they are still producing a large amount of blades to those who still love quality. 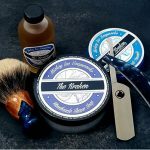 What I love about G & F razors, and I hope you can agree, is that they do not go over the top on their designs, but keep it simple, tasteful, and pure. 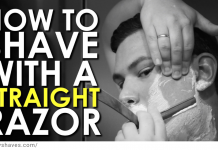 I’m a simplistic guy with my razors, and if you are too, you will be right at home here. A mixture of ivory, teak, wood and plastic handles go together to make quite a nice collection, with leather pouches also available on some designs. 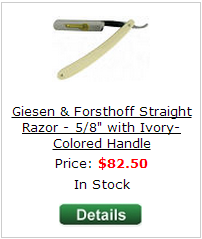 Gisen and Forsthoff are in the higher end of the spectrum, fetching a similar price to Dovo, around $130-150 USD but there are some cheaper blades available for $82.50. 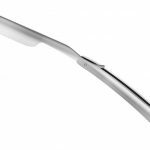 Like Dovo purchases, you can rest assured that you are investing in a quality piece of steel that will last your for a very long time. 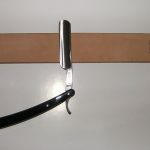 It will need regular stropping and the occasional hone, but the shaving experience will be as smooth as it gets and I wouldn’t worry about regretting the purchase. If it is in your price range and you like the designs, go for it. Below are some of the more unique designs I’ve picked out for your consideration. There are many more designs available. 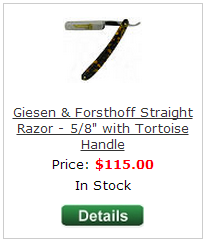 Visit the Giesen & Forsthoff Page. 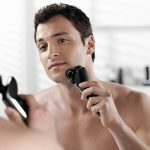 In terms of shaving quality, because a G & F blade will hold its edge well and can become very nicely honed, you won’t have any issues getting a close shave with this blade. 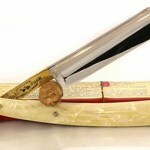 Make sure you follow the maintenance tips on this site and take good care of your blade and you will do well. 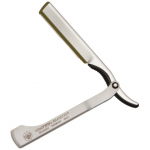 You can get good action and the handle is strong enough to allow you to shave easily using a variety of directions, angles, and techniques. 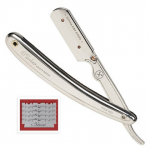 Overall, this is a high quality blade and I wholeheartedly recommend it.